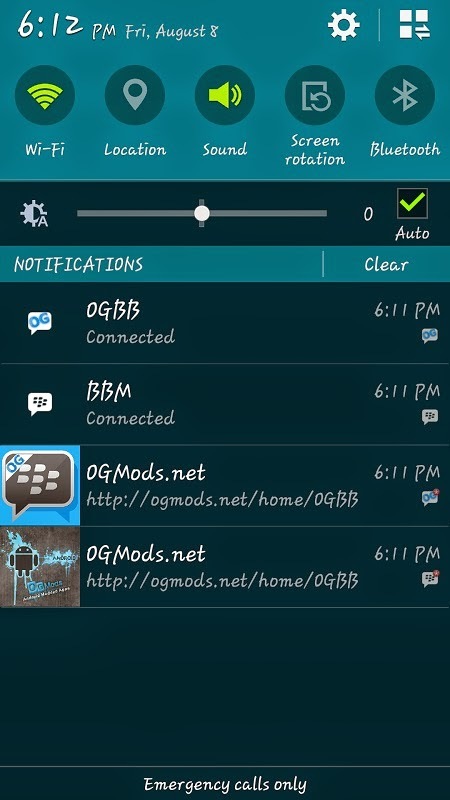 OGBB is another application by OGMODS. 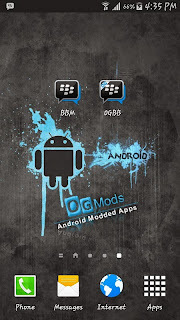 It’s a modded version of the BBM for android. 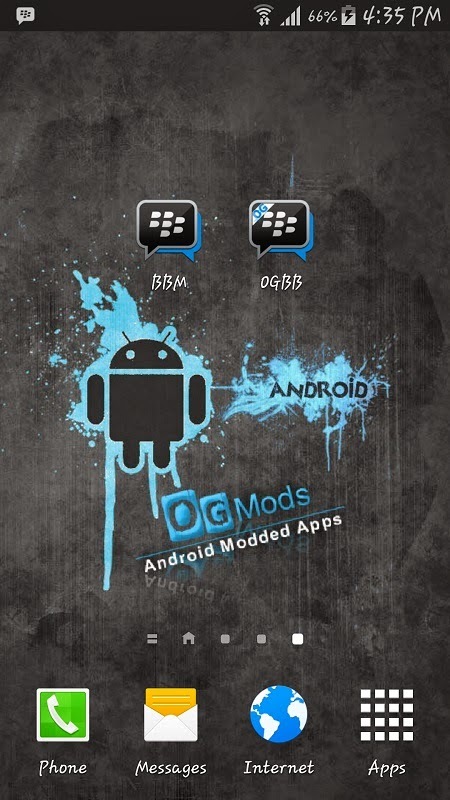 It allows you to simultaneously use two different BBm accounts on a single device. 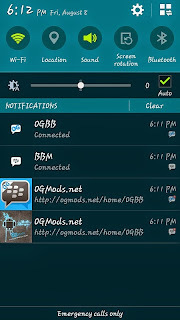 To use the OGBB on your device, there is no need to root your device or go through a long process. 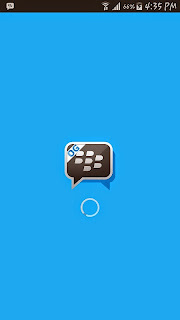 All you have to do is download and b simply install. To download, just click on this Link/ alt Link. Note: The only thing this app does is that it lets you use two accounts on your device. So don’t think you will get any extra feature from the app.